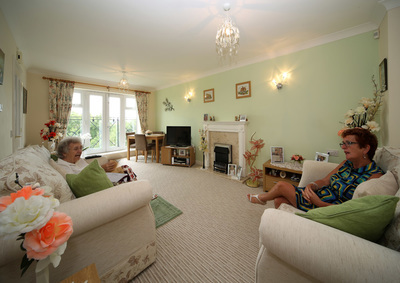 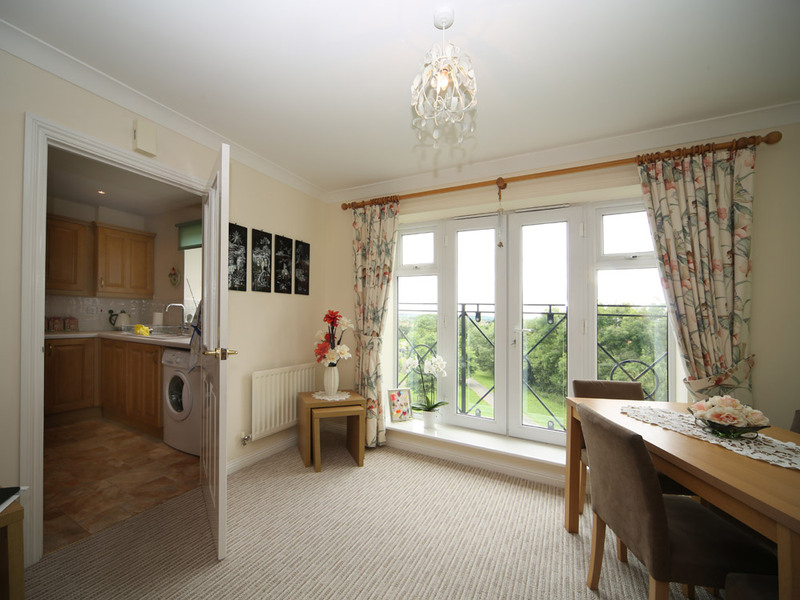 A spacious two-bedroom apartment on the ground floor, at the front of the complex. 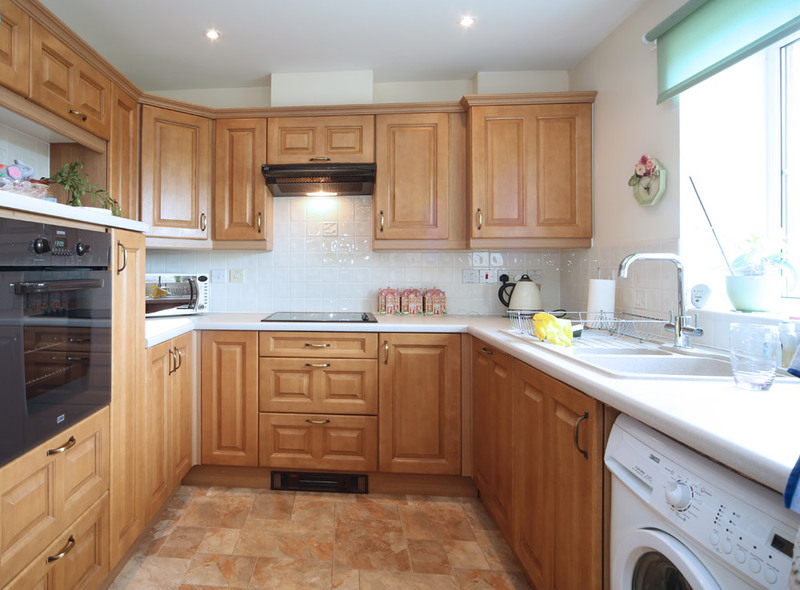 Large living room/dining room leading into a well-equipped kitchen with all major integrated appliances included. 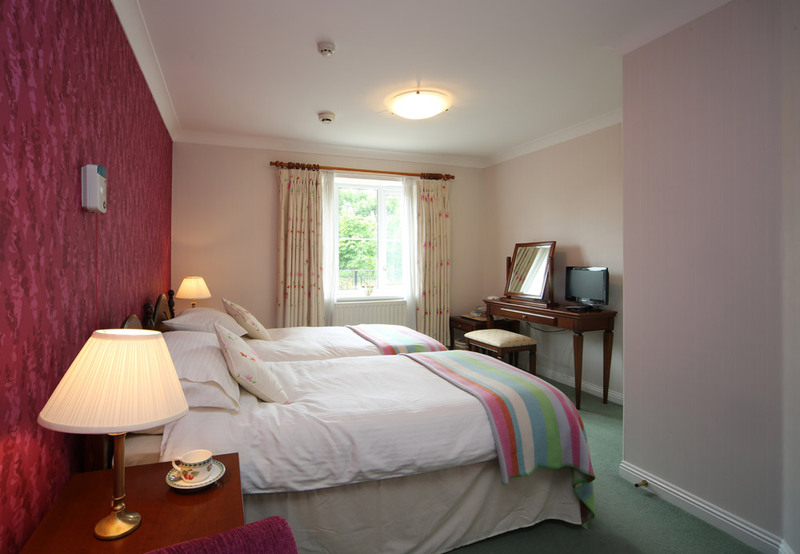 The master bedroom has double fitted wardrobes and an en-suite shower room including wash basin, WC and shower. 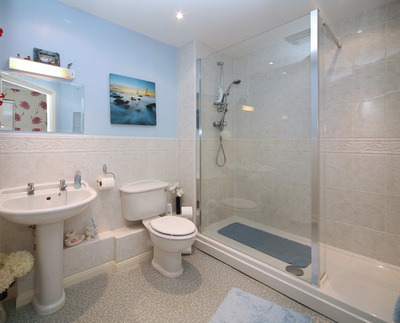 Main bathroom includes wash basin, WC and bath. Ample storage including airing cupboard and storage cupboard off hallway. Brand new carpets throughout. 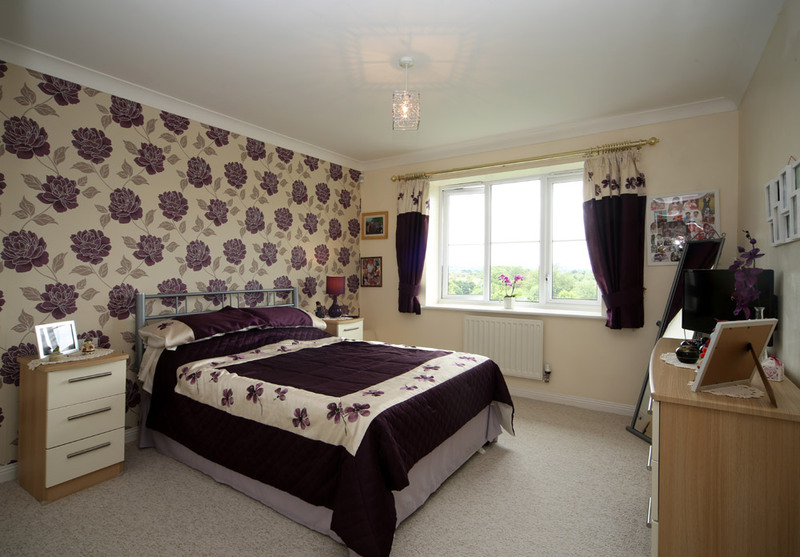 Curtains, blinds and light fittings included.